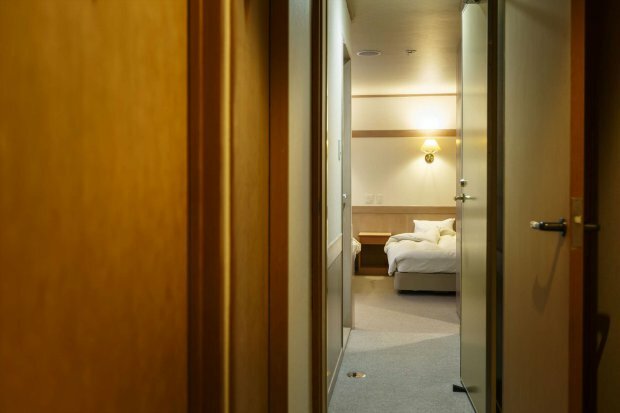 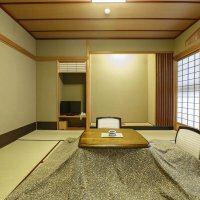 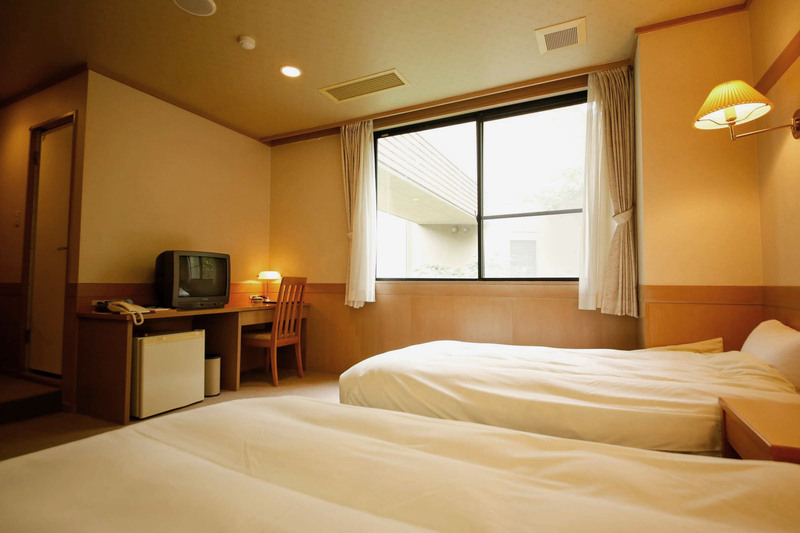 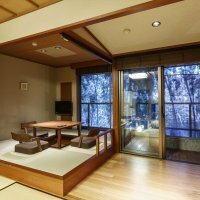 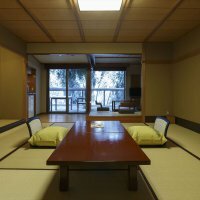 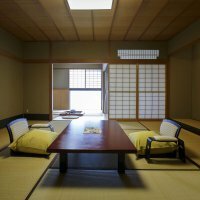 We prepare it for customers who want to sleep in a bed instead of the traditional "Tatami". 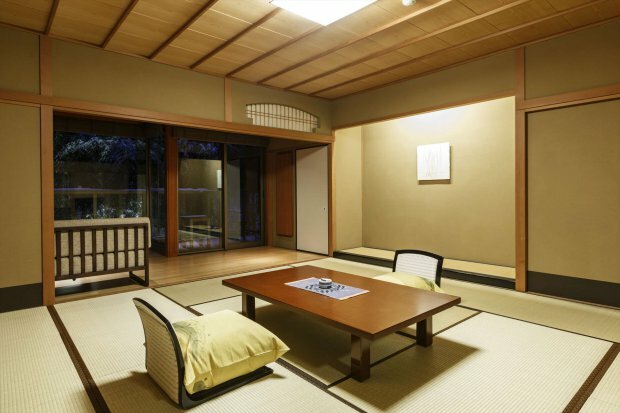 This room has a hearth so you can also enjoy a tea ceremony using the furnace located in the harbor. 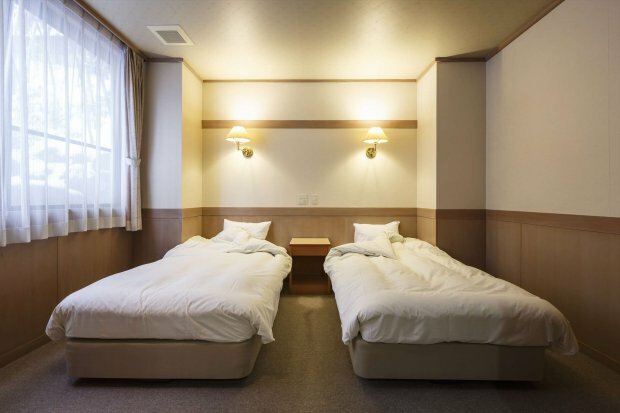 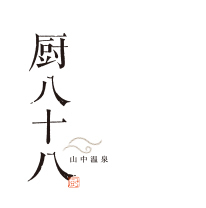 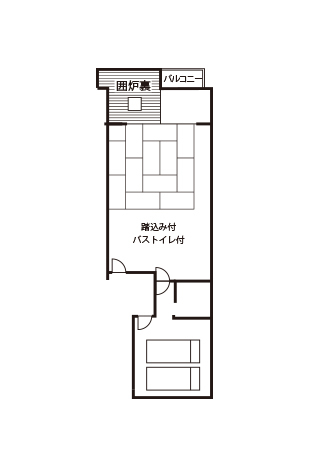 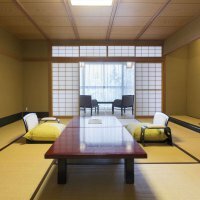 In a functional room combining Japanese and Western customs, please enjoy yourself at ease.